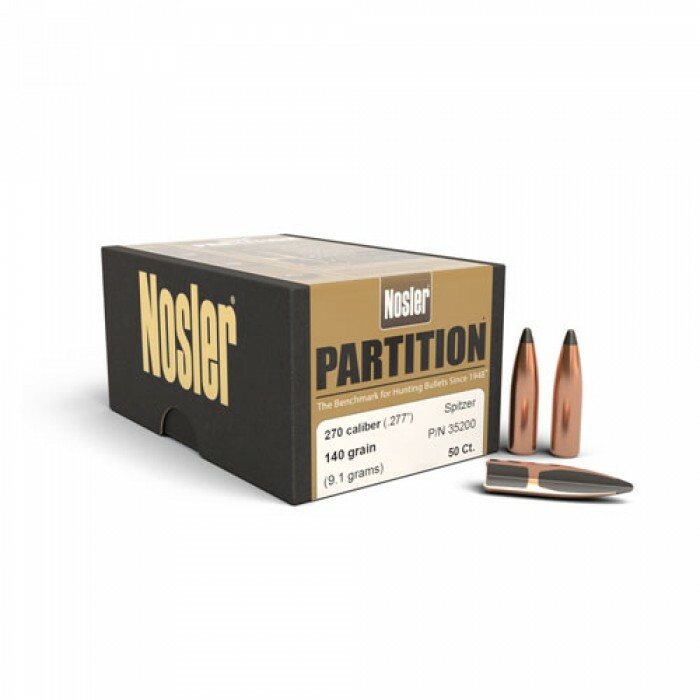 The next time you reach for a box of bullets, ask yourself, "Is it as good as a Partition?" 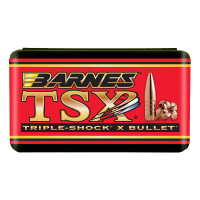 Box of 50 BARNES Triple-Shock X .270 caliber 140 grain Hollow Point Boat Tail Lead-Free bullets. .. 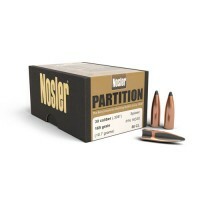 Legendary 30 Partition 165 Grain Spitzer BulletEvery Partition bullet in the Nosler line delivers op.. Legendary 270 Partition 130 Grain Spitzer BulletEvery Partition bullet in the Nosler line delivers o.. 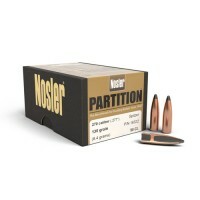 Tags: nosler, 270, caliber, 130, grain, partition, bullet, box .277, inches .277", diameter, (50, ct) .277" .277"